The past few years have seen old-school TV anime get a new life on DVD and Blu-ray, most often restored from the original film negatives (if they survive, at least). 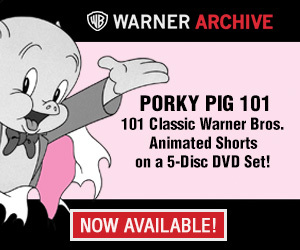 Some of the shows getting the DVD treatment literally haven’t aired in decades, making their re-release an even bigger treat. However, there are still some shows that’s not available for viewing for whatever reason. Here I’ll showcase some of those shows. The first true gag-anime to air, and something of a break-out hit for the then-new Tokyo Movie studio, “Q-Taro” (which I previously wrote about here) would be a no-brainer for a DVD release, given its historical significance in the anime field, but so far there are no signs of it coming, both the 1965 show and the 1971 sequel. This is in spite of the fact that all the other Fujiko Fujio shows that came out in the 1960s and 1970s have finally gotten re-released. King Records put out “Kaibutsu-Kun” and “Perman” in 2010 and 2014 respectively, while Toei DVD put out “Jungle Kurobe” and “Umeboshi Denka” in 2016. One theory about the absence of re-release is due to rights issue. When the Fujiko Fujio team broke up, the rights for their creations were split up depending on who created what; Hiroshi Fujimoto (Fujiko F.) wound up with Doraemon, Perman, Umeboshi Denka, and Jungle Kurobe for example, while Motoo Abiko (Fujiko A.) got “Kaibutsu Kun”, “Ninja Hattori-kun”, “Pro-Golfer Saru” and others. However, both men retained copyright for “Q-Taro” due to them having worked on it together, and that may have put a wrench of any future re-releases with the series. The original manga was long out-of-print and only recently in the past few years did they get re-published in a new format. 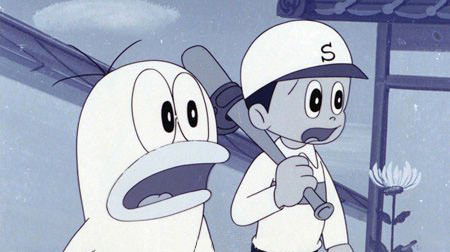 With that said, “Q-Taro” has nothing on the 1973 Doraemon series. 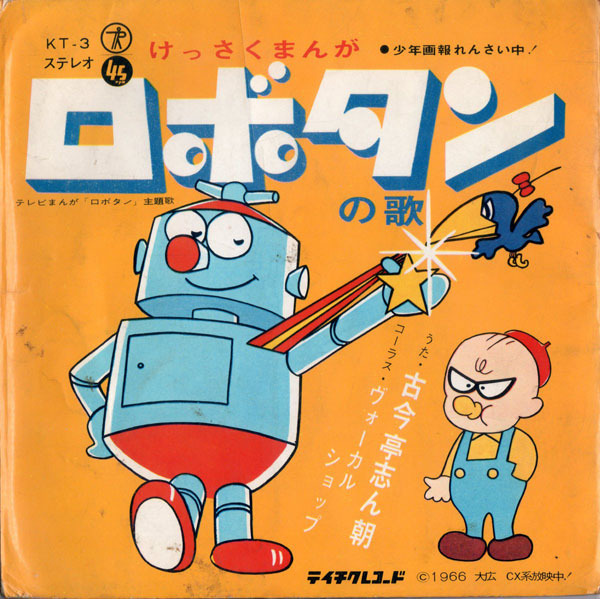 Produced by the short-lived Nippon TV Doga studio in the early-1970s, this first “Doraemon” series came and went in 6 months, and while it did get rerun in TV stations throughout the decade , it hasn’t appeared since the introduction of the long-running second series produced by Shin’Ei Doga since 1979. Only a handful of episodes are confirmed to exist; it was suggested that when Nippon TV Doga shut down they sold all their films to collectors. If so, let’s hope they still have the films. Even with that, it’d be nice of the episodes that’s verified to exist get some sort of re-release. 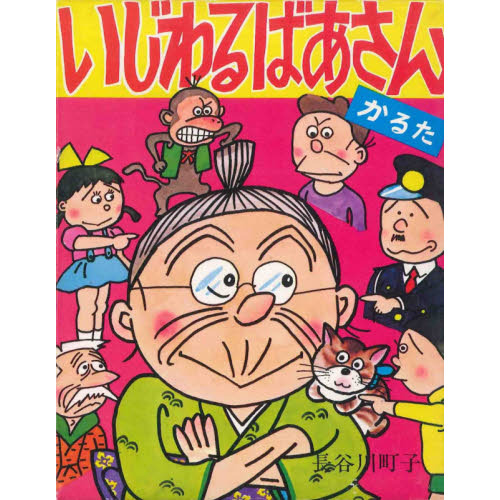 With “Sazae San” still airing to this day, it’s easy to overlook the anime adaptations of Machiko Hasegawa’s other popular comic. There were actually two anime based on “Ijiwaru Baasan” (or Granny Mischief), but I’m especially curious about the 1970 series. After all, it was the first show to be produced by Knack, a studio infamous for shoddy animation quality, most infamously Chargeman Ken. On the official Twitter account for Knack, since then renamed ICHI, they verified that the 16mm negatives (all Knack shows were shot on 16mm) for “Granny Mischief” exists. However, Machiko Hasegawa’s estate is notoriously prickly when it comes to re-releasing shows based on her comic in home media. This is the reason why none of the old “Sazae-san” episodes ever got released on video. With streaming platforms taking up storm, it’s a question of whether they’ll ease on the policy in light of that. Not all shows in this list were properly preserved, alas. 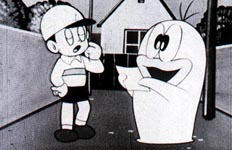 “Robotan”, a gag-anime that aired during the wake of Q-Taro’s success, ended up airing longer than the ghost it was trying to mimic. As I wrote previously, the show was produced in Osaka rather than Tokyo, a very unusual move for animation production in Japan. 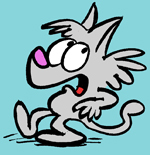 As it was produced by an ad agency, they farmed out animation production to a number of different studios in the area. However, the show never resurfaced after going off the air and the films went separate ways since then. 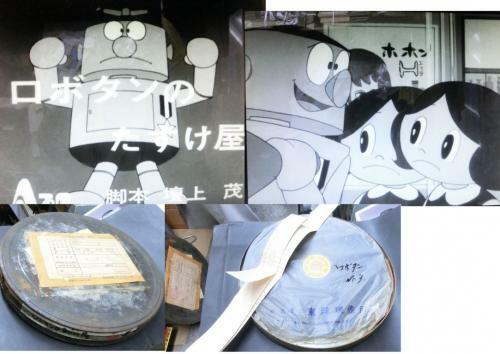 Most recently, a 35mm print from the show surfaced in an online store, available for purchase for a measly 700,000 yen (approx. $7,000). Anyone have spare change? Any anime fans here have shows they want to see? Write about it in the comments section below! It’s highly doubtful that the original films or mastertapes still exist (maybe they were destroyed out of shame), but I would love to see the rest. They’re good for a laugh. At the very least, the recovered shorts deserve a fansub. I’d really like to see the Saban dub of Hakushon Daimaou (“Bob in a Bottle”), as well as the other English dub which aired on Cartoon Network in the Philippines (“The Sneezing Magician”). Super Mario Brothers: The Great Mission to Save Princess Peach. It’s only official release to date is on VHS and only in Japan. It’s mystifying considering how huge Super Mario that one of its earliest adaptations isn’t widely and easily accessible the world over. I would love to see the 60s series Space Ace on dvd/bluray. I remember watching a few English dubbed episodes on tv back in the 70s. Ashita no Joe. I dare anyone to name a superior boxing drama.